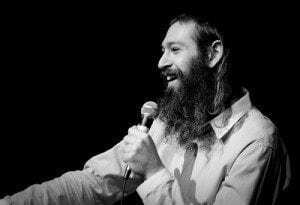 Matisyahu followed up that post with a longer explanation of why he shaved his beard. To see Matisyahu now, go here. You can also check out Matisyahu’s official site here. Previous ArticleGus Malzahn to become head coach at Arkansas StateNext ArticleRooney Mara's edgy look in "Girl With The Dragon Tattoo"